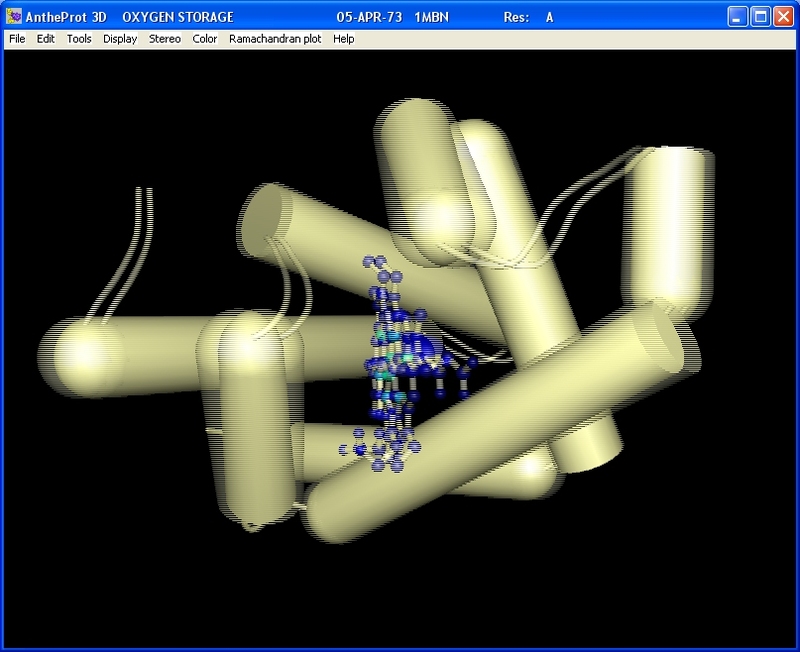 ANTHEPROT is a PC software for protein analysis. 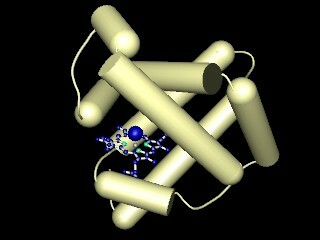 The 3D module of ANTHEPROT 3D has been completely written in OPENGL for maximal graphic speed. It is now available as a standalone program but can be still associated with the general ANTHEPROT plateform of protein sequence analysis. An image gallery and video are available which demonstrate the software graphic capabilities. Antheprot documentation file is being rewritten so as to fit with ANTHEPROT last version.